Barrington Farms is an established neighborhood with over 450 homes. Homes prices range from the mid $100's to the low $400's. The average price for a 4 bedroom / 2 and 1 half bathroom in Barrington Farms and Barrington Farms The Reserve, at time of post, is $225,481.00. 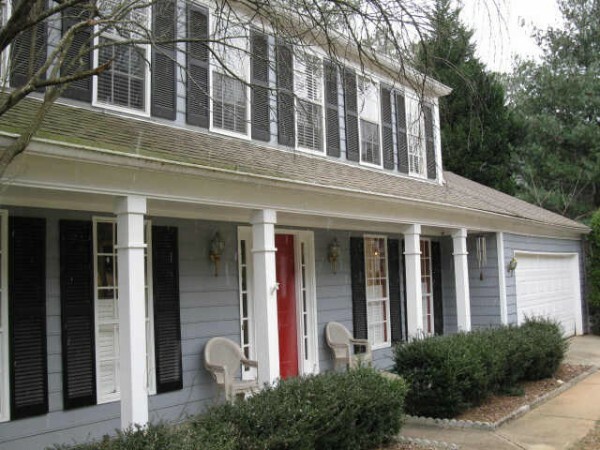 Homes For Sale In Barrington Farms and Barrington Farms The Reserve More Homes For Sale In Roswell Communities Streets In The Community Of Barrington Farms Include Sheringham Trail, Barrington Drive, Barrington Way, Laurel Mill Drive, Cranberry...Continue Reading!